The aviation segment is one of the fastest growing industries in the region. Lower transit times, coupled with a higher demand for flights, has catapulted the business and leisure travel sector. Moreover, there has been a spike in demand for air freight services due to globalization and shorter product life-cycles. As such, the aviation industry is on the look-out for well-trained professionals who are adept at tackling issues and challenges in a professional manner. At EHH, we provide top-notch Aviation school in Dubai. These aviation programs are holistic – offering a perfect fusion of practical and theoretical applications. The Aviation Studies General program aims at instilling the basics of the industry while preparing you for a successful career in this competitive industry. The EHH Aviation School in Dubai provides General program will give you a comprehensive understanding of the Aviation Industry. You will be able to distinguish between different types of segments, learn how to use critical aviation communication terminologies and techniques and understand the commercial factors behind an aviation business. The course bestows you with a well-rounded qualification to enter the industry and helps you take your career a step forward. We also conduct on-site trips, where you will learn how operations unfold in a real-life Aviation set-up. Through this module, you will be able to distinguish between various Aviation segments and will be able to describe their operational significance. 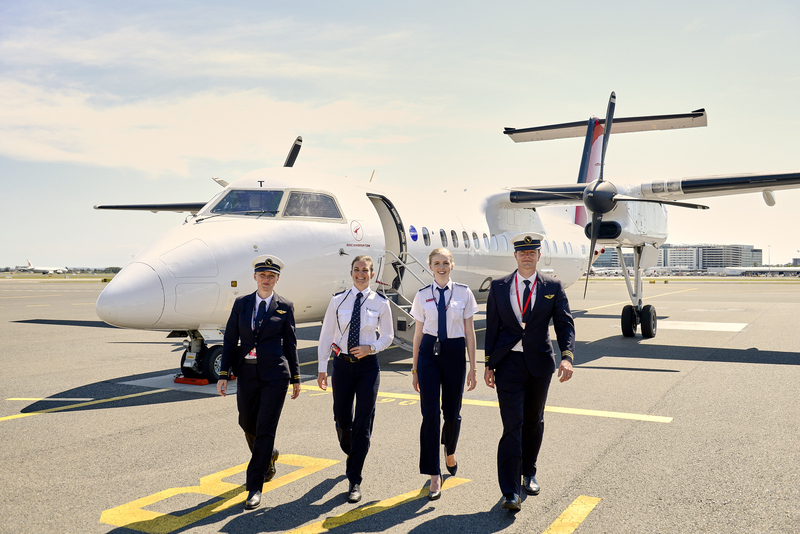 Through this module, you will learn relevant Aviation communication techniques and terminologies that are imperative for your day-to-day activities in the industry. Through this module, you will be able to learn and list the commercial factors that drive the aviation business. Gain fundamental knowledge about aviation operations that ab initio learners will need to succeed as flight operations officers.During this 5 days training, you will have a better understanding of the organization of a flight operations department, management systems and human factors application on matters such as flight deck design, leadership, crew coordination and operational training and evaluation, which contribute to better performance of duties and responsibilities at an Airline Operations Center (AOC).